99 CR125 Cylinder and Head. Home › Forums › Classifieds › Classifieds – Parts › 99 CR125 Cylinder and Head. This topic contains 1 reply, has 2 voices, and was last updated by Ed Chappee 1 year, 7 months ago. 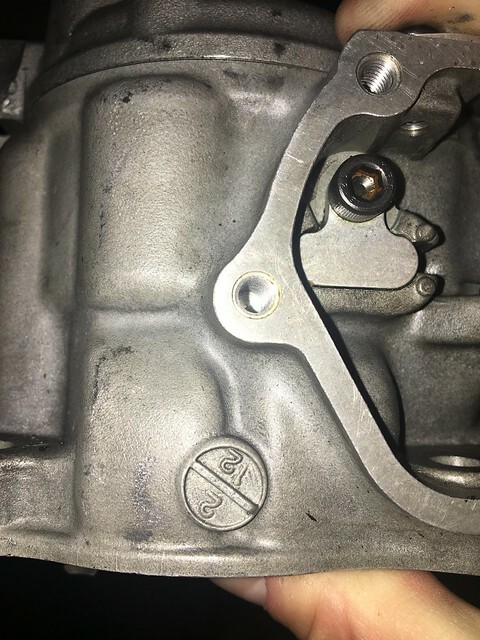 99 cr125 honda cylinder and head. Has the plugs installed. It was a Fisher built motor. Stamped 2/12. Eric, do you still have the cylinder and head?